Confession time: Journaling isn’t easy. It’s one of those things I kept saying I wanted to get into, but kept putting off. I owned countless empty journals, but they sat unfilled on a shelf. I knew all the benefits: journaling helps you release your feelings, set and track your goals, and get your creativity flowing. And yet, I still didn’t do it. Then, I realized I’d been going about it in all the wrong ways. If you want to start journaling but don’t know where to begin, you can turn to guided journals and workbooks. Cracking open an empty journal is intimidating. What should you write? What if it’s not good? But cracking open guided journals is instantly inspiring. 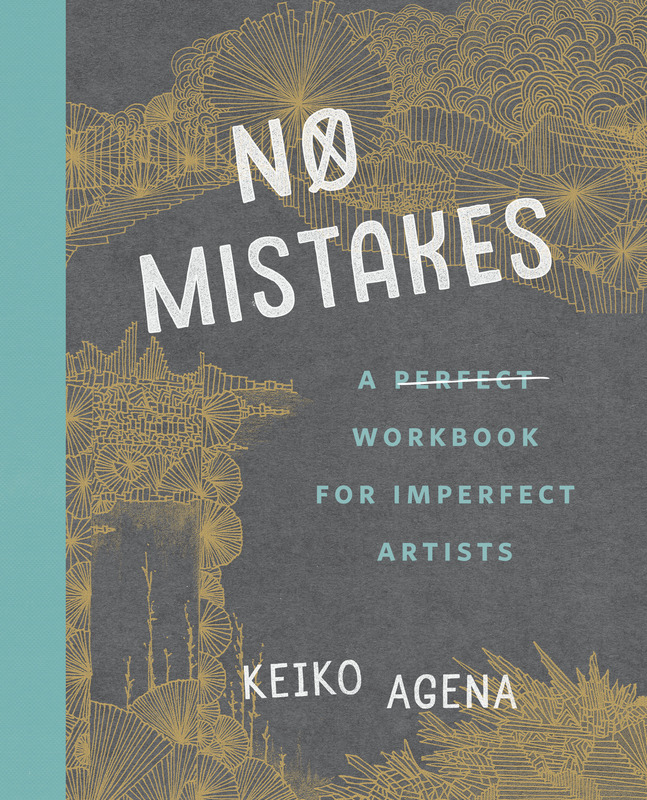 They’re overflowing with writing prompts, exercises, activities, and quotes that will get you out of your head and help you put pen to paper. Best of all, you’ll be moving toward a goal. 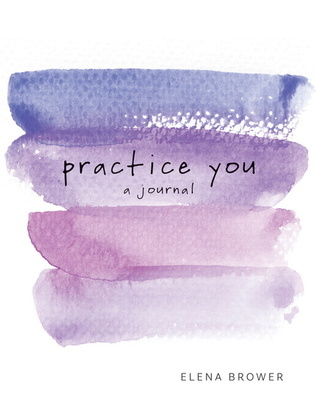 These guided journals each have their own purpose: some help you overcome creative roadblocks, some prioritize organization, and others encourage you to practice mindfulness and express gratitude. 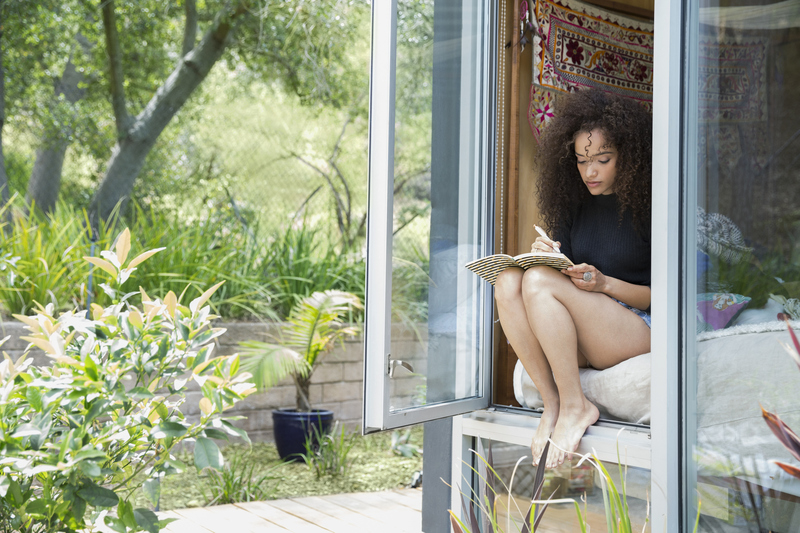 Find the one that works for you and you’ll form a journaling habit in no time. 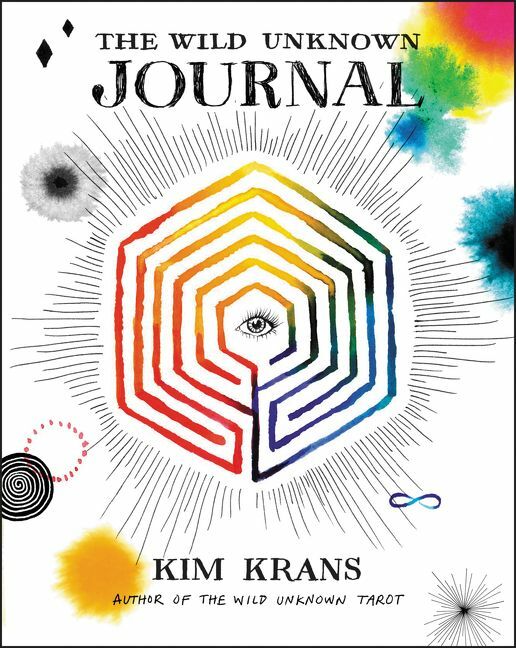 If you want to get into journaling, here are the 10 best guided journals to help you unleash your creativity and practice mindfulness. 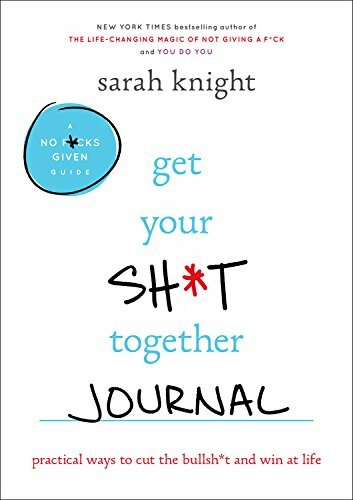 If you love anti-guru Sarah Knight’s No Fucks Given Guides, her new journal is a must. It’ll give you the nudge you need to form better habits and make changes, both big and small. There’s space to track your to-dos, goals, and milestones, plus tidbits of her hilarious wisdom you’ve come to know and love. You’ve said it before: I want to start journaling, but I just don’t have time. Well, if you have five minutes to spare per day—and you do have five minutes to spare per day—that’s all it takes to redevelop the habit. 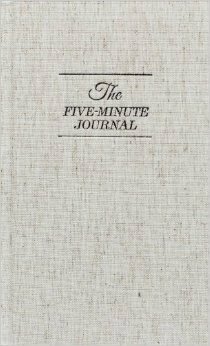 The Five-Minute Journal prompts you to reflect on the good things that happened that day. It’s so simple and so effective, you’ll be back to journaling in no time. Using Practice You is the next best thing to taking a yoga class. That’s probably because Elena Brower is a yoga instructor herself. Her gorgeous journal is filled with questions, teachings, watercolor paintings, and space to express your every thought and doodle. This is one of our favorite guided journals. It’s filled with thoughtful writing prompts, drawing exercises, inspirational quotes, suggestions, and illustrations to color. The next time you’re feeling uninspired or stuck, No Mistakes will help you clear your head and get back in touch with your inner artist. 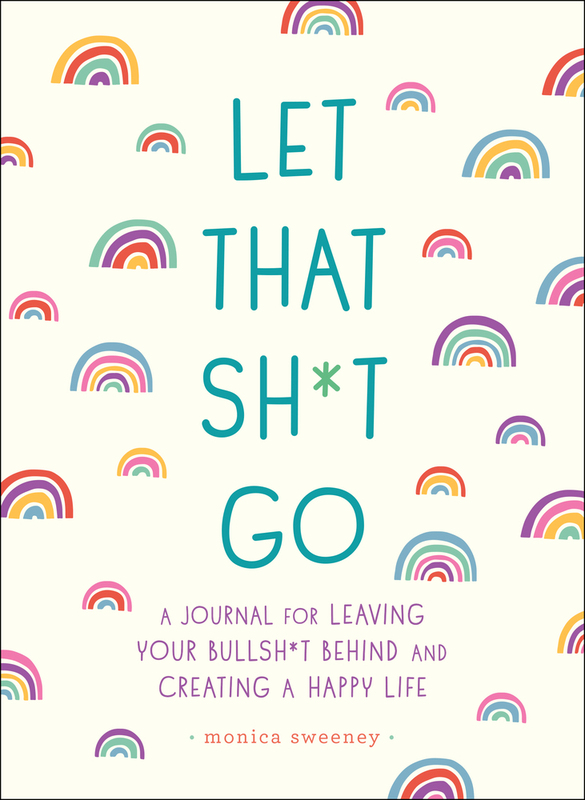 If you find profanity oddly cathartic, Monica Sweeney is here to help you “journal your way to a better f*cking day.” Her journaling activities will clear your mind, lift your spirit, and help you let go of the small stuff that’s getting you down. Chances are you’ve heard the hype about bullet journaling. It’s a system that tracks your to-do lists, thoughts, and feelings—using just pen and paper. If you’re feeling lost in a sea of note-taking apps, it’s time to give BuJo a try. You can never have too much gratitude. 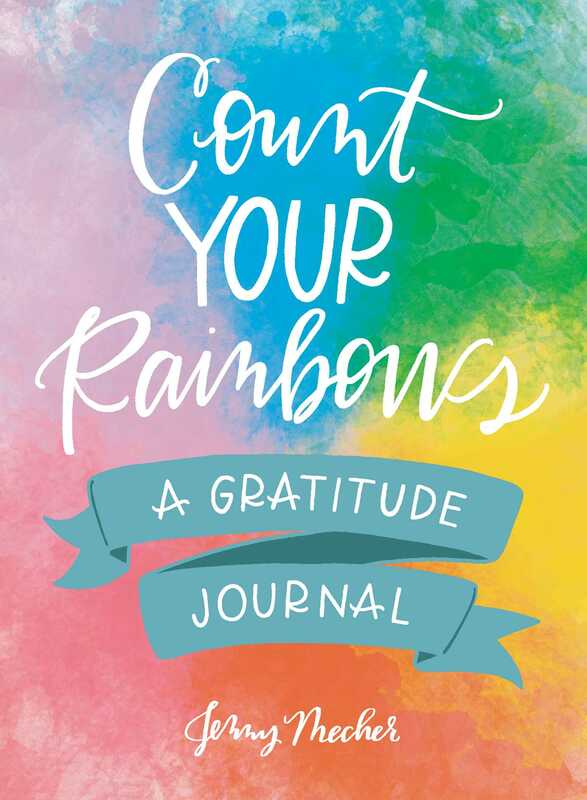 This beautiful journal is filled with thought-provoking prompts and inspirational quotes that will keep you focused on the positive, remind you to express appreciation, and improve your overall well-being. 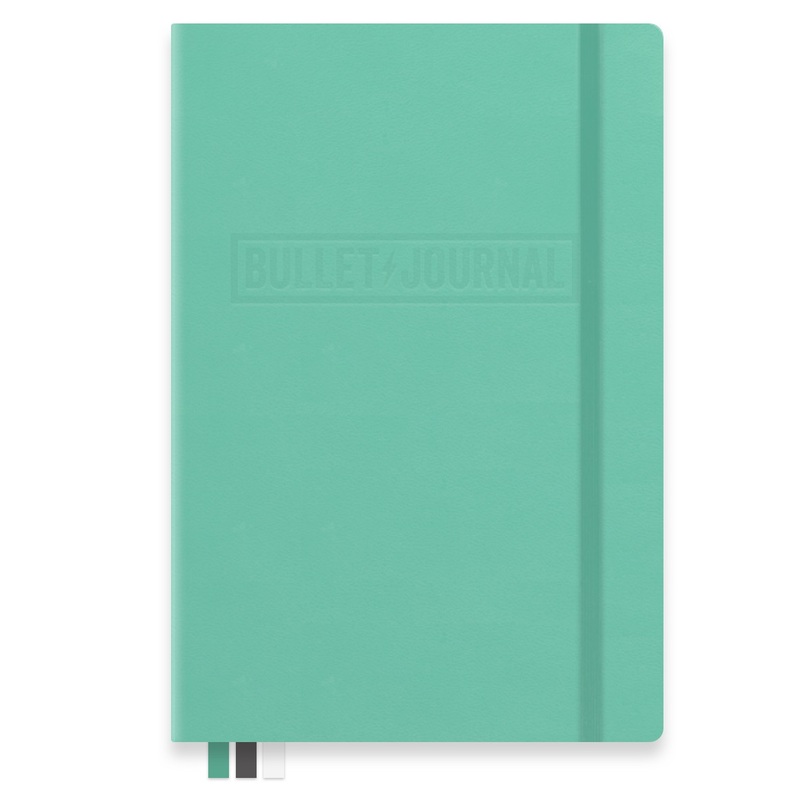 Gather ‘round, Type A friends, and organize your life with the SELF Journal. 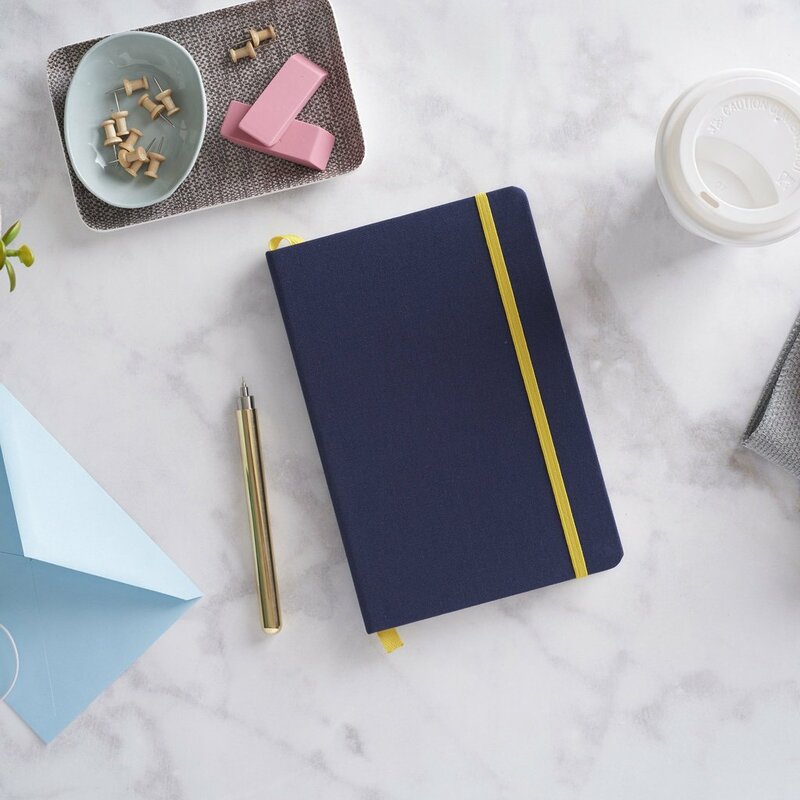 Part agenda and part diary, this beautifully designed journal will help you keep track of your schedule, practice morning (and evening) gratitude, and reflect on your wins—all on a day-to-day basis. We all know that self-care is important. But how often do we really prioritize it? 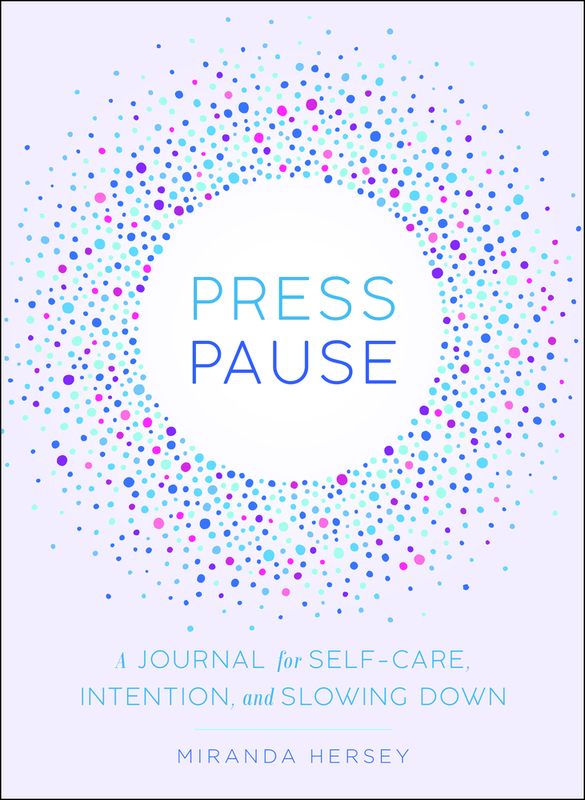 Press Pause coaches you through finding ways to support your physical, mental, and spiritual health. Because you deserve it. This stunning journal is brimming with endless possibilities. 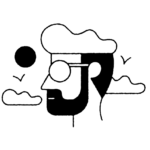 Every illustration and powerful prompt encourages creative practice, whatever that might look like to you—writing, sketching, meditating, storytelling, singing, or dancing. Embark on a journey that will help you tap into your own wild unknown.